Did you know that 72% of companies that use promotional video in their marketing strategy believe it has increased their conversion rates? Or that 93% believe their customers understand their products or services better as a result? Short of meeting face to face, a promo video is the number one way to get people excited about what you have to say. Customers greatly prefer video content to reading text and give them far more attention, plus they’re more likely to share them. 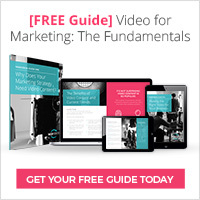 So what do you need to know to make one that really works for your marketing campaigns? A good video starts with a well written brief. This is where you identify the key marketing messages that can help you achieve your business objectives, whether you want to increase web traffic, generate sales leads or something else. It will be shaped by what you know about the people you are trying to reach. Your target audience – is this a business to business or a business to customer video? Will it be viewed at home or at work? What do you know about your target audience? Your marketing objective – what is the most important thing you want your marketing campaign to achieve? What part of the customer journey you are targeting – do you want to generate interest, educate, inform, persuade or close a deal? Your method of distribution – where will you be posting the video? Will it be on your website, on YouTube, on Vimeo, or somewhere else like Facebook, Instagram or LinkedIn? Your budget – is this video a one-off or part of a planned web series? Does your budget allow for additional features to add to the user experience – animation or interactivity for example? How Long should your Promo Video be? The ideal length of your promo video will depend on your distribution channel which can vary significantly. As a general rule, you’ll need it to be long enough to get your message across but not too long, as viewers have limited attention spans. Social media marketing generally benefits from short, conscise video content – usually no longer than 2 or 3 minutes. 6 second vines and 1 minute videos were the norm on Facebook and Twitter, but as videos emerge as the consumers favourite type of content, many social media sites have adapted their algorithms to satisfy the higher demand for video. One of Instagram’s latest updates was to increase the length of videos because they recognise the value of video content for their users, and you can now upload video content upto 1 minute long. This is perfect for promotional teasers to entice curiosity and encourage your target audience to visit your website to find out more about your offerings. Landing pages and product pages are a different story. These purpose built webpages have a specific purpose, and cater to the customers who are at the mid-to-end stages of their purchase journey – where they are leaqrning and evaluating your offer against the competition. 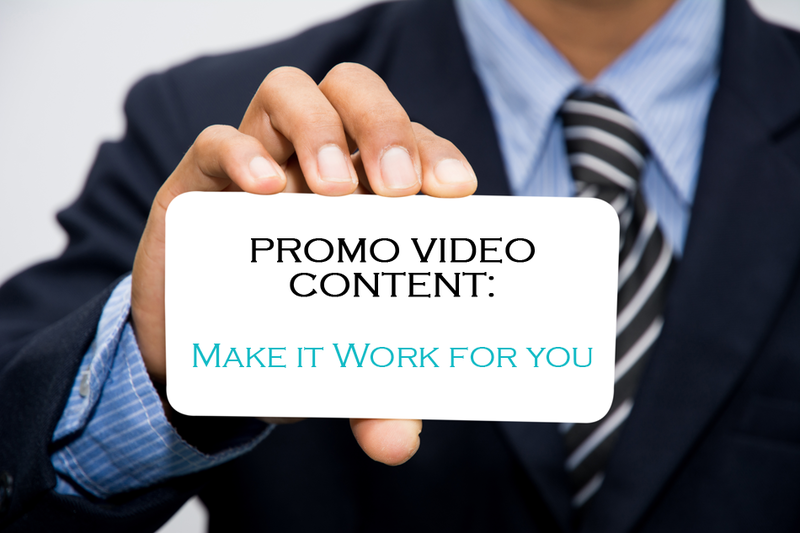 Your promo video should be longer than 1 minute AT LEAST. This is your opportunity to get all of your product benefits accross, answer common customer queries and persuade them your product is exactly what they need. The ideal duration for a landing page video is around 3 minutes. Learn more about how the customer journey and how it impacts the optimal video length in this comprehensive article: How Long Should Your Video Content Be? Be clear about your aims. Develop a distribution plan before you start. If you can’t fit everything into a 3 minute video, your best bet it to split your content up into shorter videos to make a mini web series. At WebVideos we specialise in helping people like you turn your ideal video into a reality. We’ve been doing this for ten years and have a long list of satisfied clients in London and across the UK. We recently made a video for INK Global, the leading provider of in-flight magazines for airlines, to help them attract potential employees – following on from their participation in one of our video production workshops. You can also check out our video for Seniors Helping Seniors – we love to help a good cause when we can. Call us on 020 7733 4166 to find out what we can do for you.